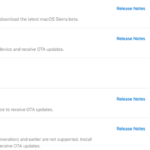 Yesterday, Apple released macOS Sierra 10.12.4, and included with it a new feature called Night Shift. According to the company, Night Shift is for “automatically shifting the colors in your display to the warmer end of the spectrum after dark,” to help you get a better night’s sleep. 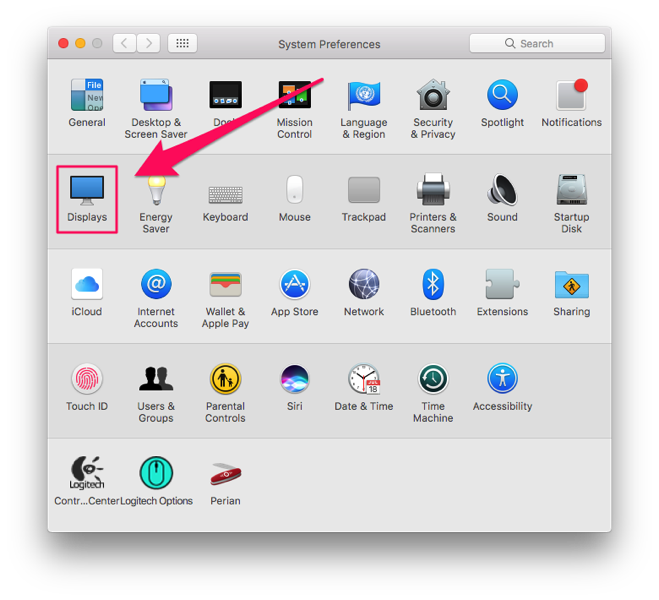 Many have already been using a similar third party app for the Mac called F.lux. Apple introduced Night Shift first for iOS users last year and now it’s available for the Mac. 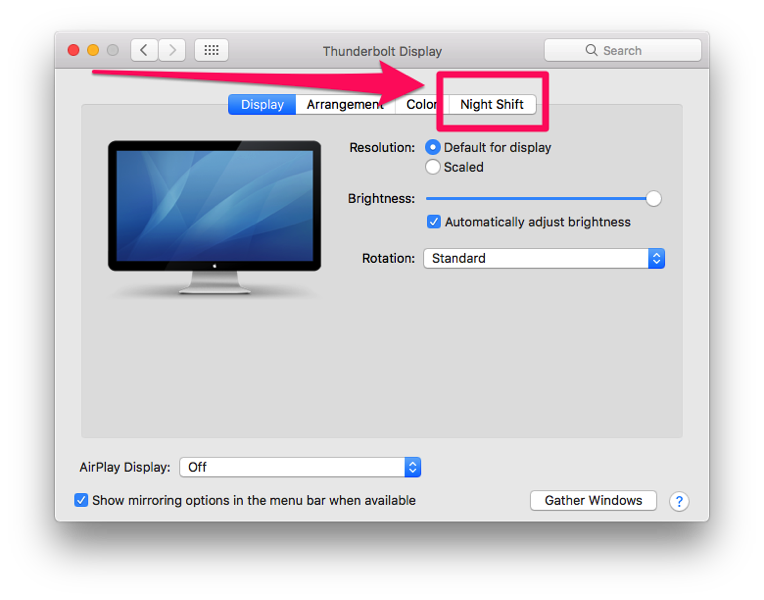 Here’s how to turn on Night Shift in macOS Sierra. You also get to manually adjust the colour temperature to ‘less warm’ or ‘more warm’ and get a preview by clicking your mouse on the slider. Apple says “warmer settings may affect the appearance of some onscreen motion.” Also, Night Shift does not apply to connected televisions or projectors. 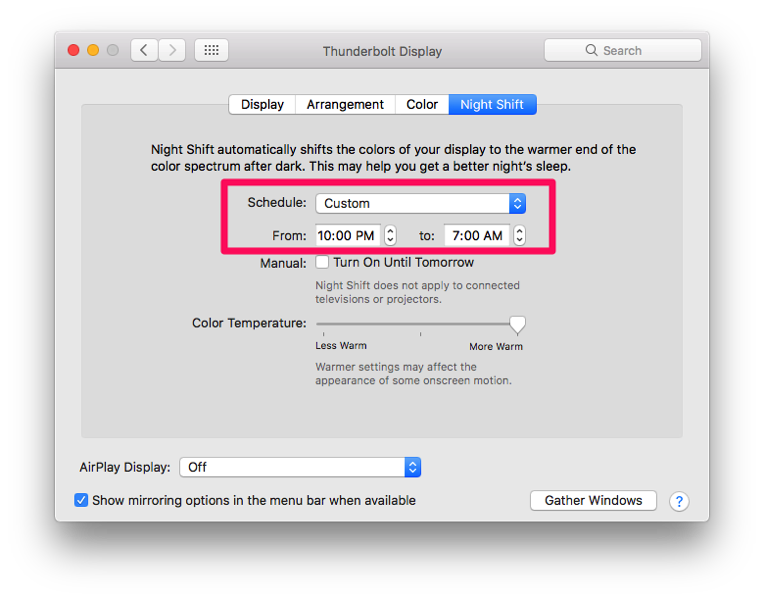 To get Night Shift, you’ll need a Mac that’s from 2012 or later (updated). How do you like Night Shift for macOS Sierra so far? Or will you be sticking to F.lux?